Sizzix Vagabond 2: NEW & IMPROVED! 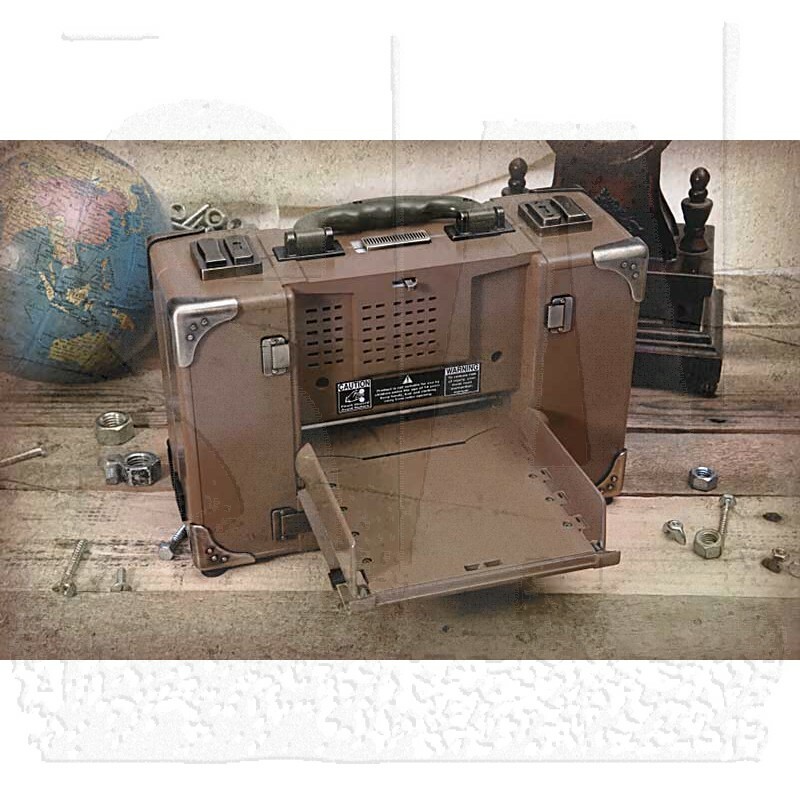 Inspired by Tim Holtz, the easy to use Vagabond 2 resembles a well-traveled suitcase, opening up to reveal a portable yet powerful machine that takes you to imaginative new places. No crank on this machine means die cutting is as easy as pushing a button. 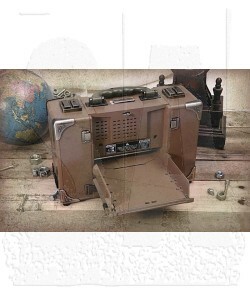 The motorized Vagabond works with the entire Sizzix product library (with the exception of Bigz Pro dies). PLEASE NOTE: Due to the weight of this item, an additional $15 shipping charge will apply. The Vagabond 2 effortlessly cuts and embosses a wide variety of different materials and thicknesses. To ensure compatibility, always check accessory requirements. Machine accessories sold separately.